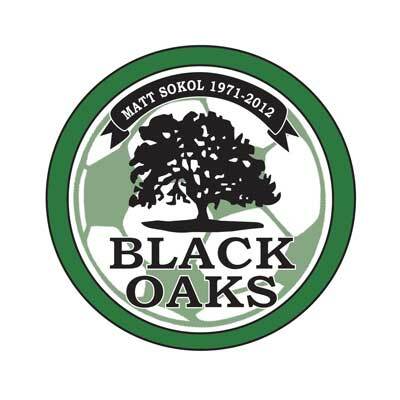 The Black Oaks Youth Soccer Club is to holding its inaugural annual meeting to elect a Board of Directors and to address issues important to our membership. The meeting will take place on Saturday, March 14, 2015 at 12:00 PM Noon at Jennings Park in Santa Rosa, California. NBC Sports broadcasted a documentary about Southampton Football Club, which has been the surprise of the Barclay’s Premier League in England, now fourth in the table. A veritable minnow of English Football, compared to the likes of Manchester United and Chelsea, Southampton made a name for itself as a club committed to developing home-grown players. And you may have heard of some of the players to come out of Southampton, like Gareth Bale, Alex Oxlade Chamberlain, Theo Walcott, Adam Lallana, Luke Shaw and Calum Chambers. 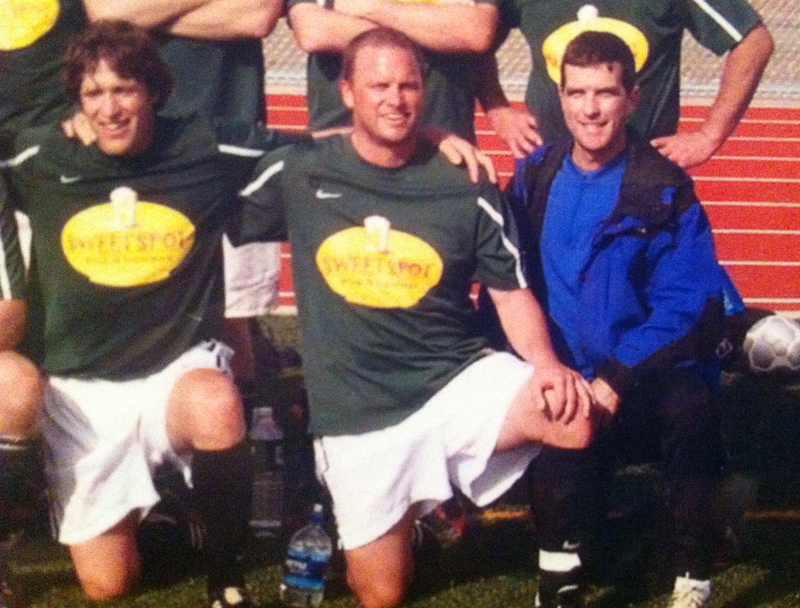 For the Black Oaks, as a new club in a hotbed for soccer in California, we can take some inspiration from Southampton. ENJOY! Following an outpouring of community sympathy, sadness and celebration for the life of Matthew Nicholas Sokol, a public memorial service has been scheduled at 1 PM this Saturday at the Montgomery High School gymnasium. A reception will follow at 4 p.m. at Legends restaurant at the Bennett Valley Golf Course, 3328 Yulupa Ave. in Santa Rosa. Bagpipes will play in his memory at 12:45 p.m. Sunday before the Black Oaks game at For Pete’s Sake field at Northwest Community Park in Santa Rosa. We won 2-1! 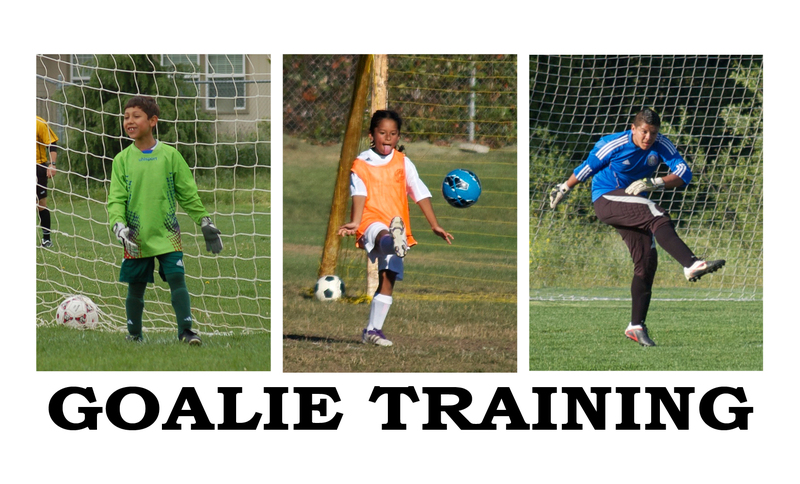 Kudos to our rookie keeper Alex as well as veteran Tim O’Donnell. With seconds to play our defense held strong. Santos had a free kick with 30 seconds to go. Their ace Freddy stepped up and hit the post. Santos got the deflection but Alex the Feline was there for the save! Black Oaks still in 1st place!